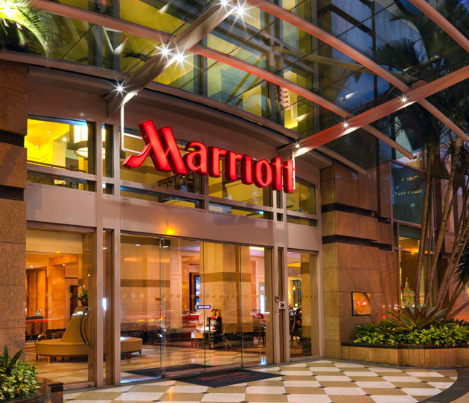 Marriot International is leading in hotel construction in Africa based on a survey done by the W Hospitality Group. Marriot has a development pipeline of 93 new hotels which are 17,708 rooms in Africa and 48% of rooms in the pipeline are either completed or already in construction phase. This is a reflection of the expected growth in both the commercial and tourist hotel usage requirements in Africa as the cycle turns more favourably. The W Hospitality Group specializes in the provision of advisory services to the hotel, tourism and leisure industries.